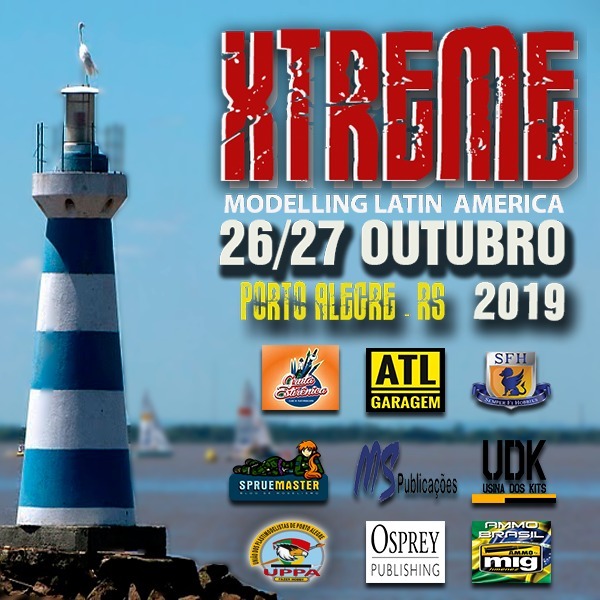 It is with great pride and honor that I report that my city will host Xtreme Modeling Latin America, which will take place on October 26-27, 2019 in Porto Alegre, Brazil. It will be a chance to receive friends from all over the world, to fraternize, exchange ideas and techniques, show our work, and, above all, unite for our hobby. Everyone is invited! Boy sure would like to go Brazil,especially after watching those Furious movies. Down to " Rio ".